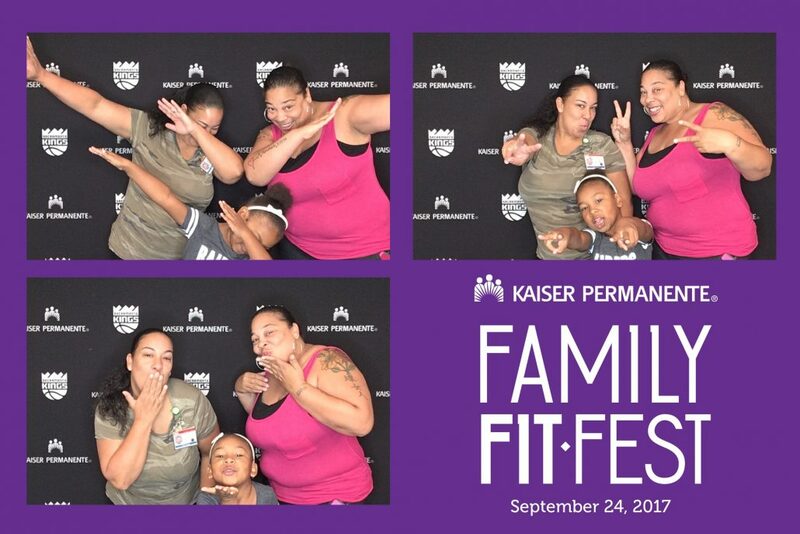 We had a blast working with Kaiser Permanente on a few Family Fun events. 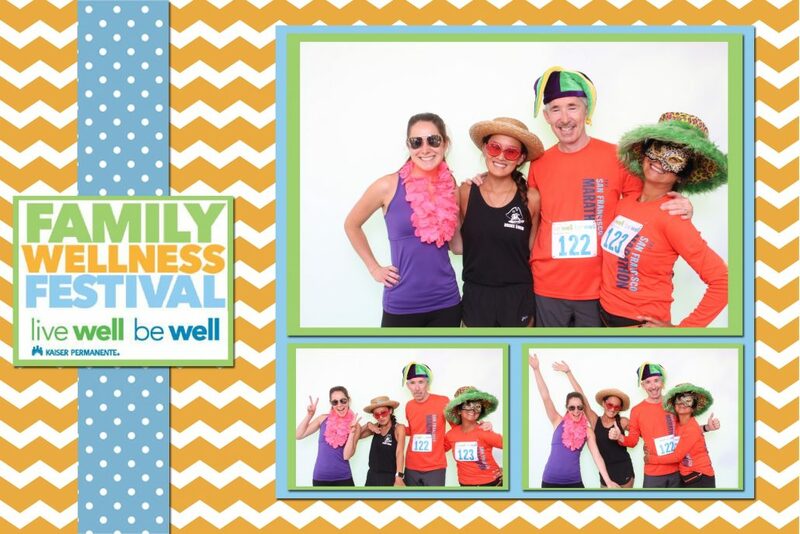 The first one was a Family Fit Run in San Rafael that was a Family Fun Run with the finish line being a festival type event with tons of activities for kids and adults. 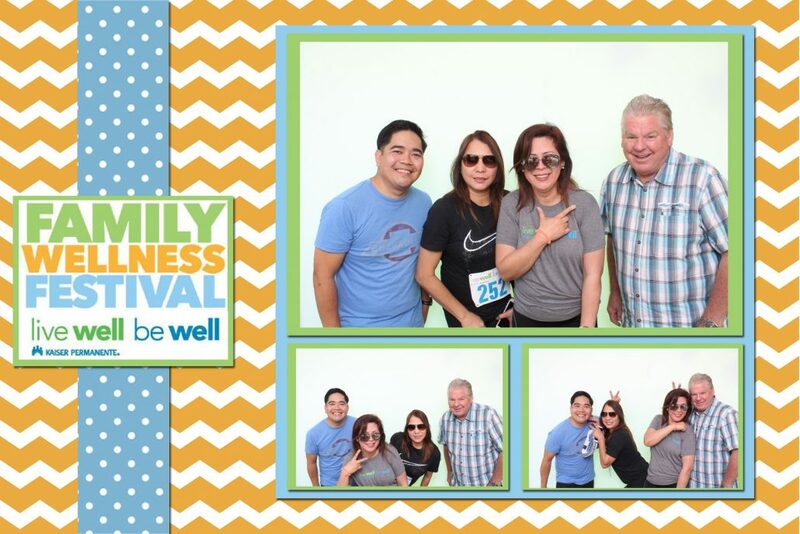 We brought along our Animated GIF Photo Experience where guests would take 3-photos and get BOTH a digital Animated GIF to email themselves as well as a 4×6 printout with event branding on the frame. 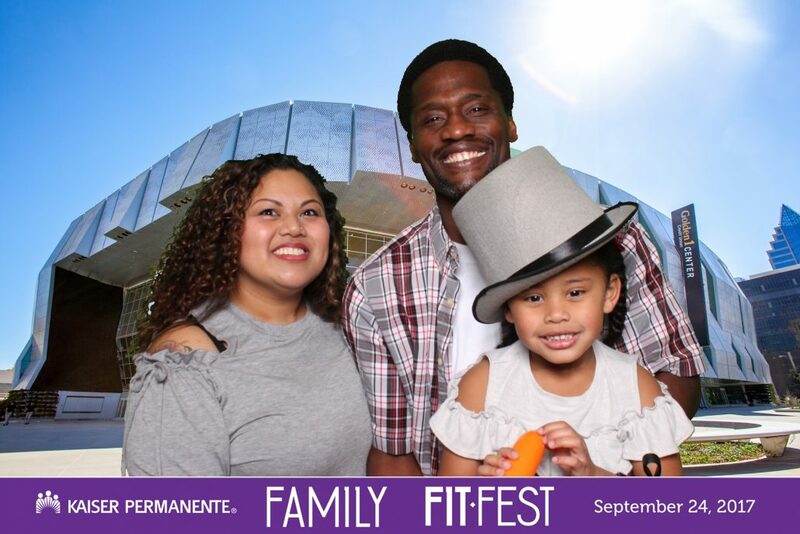 A few weeks later we were super excited to go to their huge Family event that was being held at the NEW Golden One Arena in Sacramento. 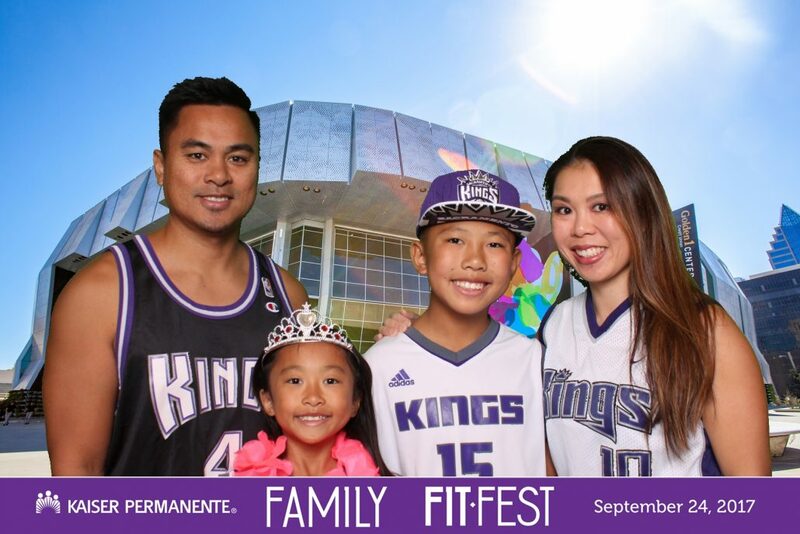 The Golden One Arena is home to the Sacramento Kings and there were lots of guests repping that Kings attire! 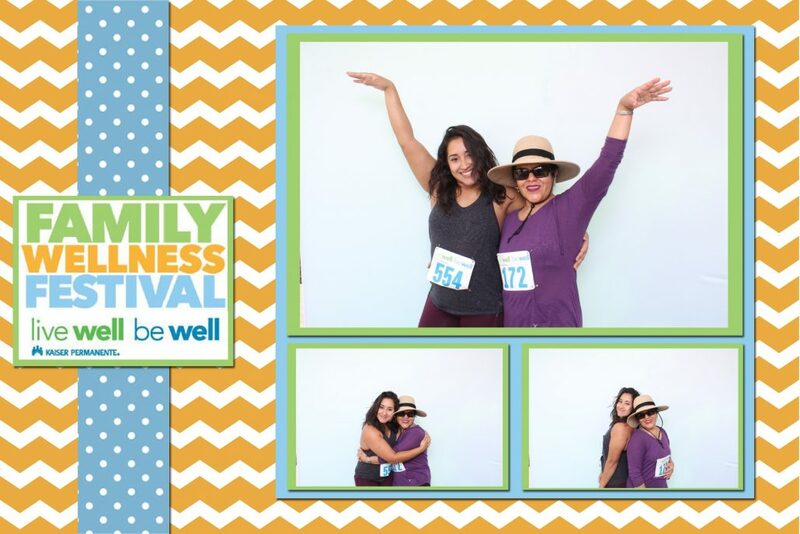 We had our Green Screen Photo Experience, our Interactive Superbooth and our Social Selfie Station with Animated GIF as well as 4×6 prints down in the media room to give guests multiple Photo Activation Experiences. 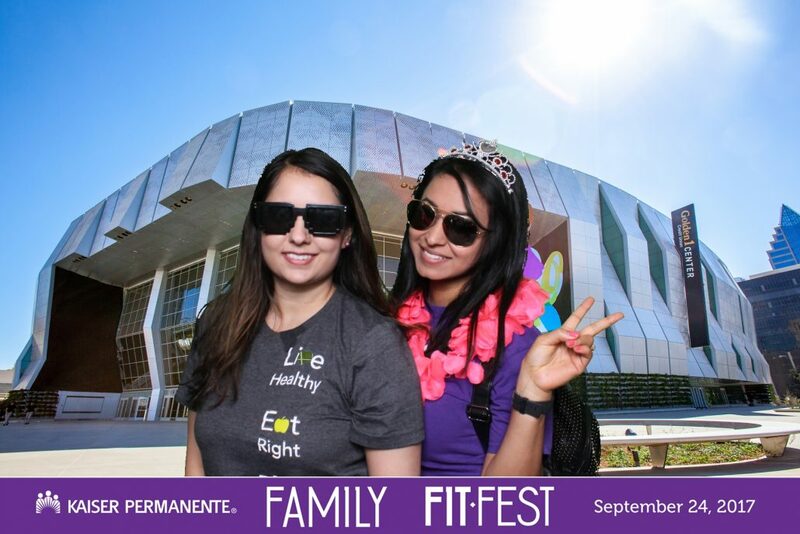 Have a Photo Activation coming up? 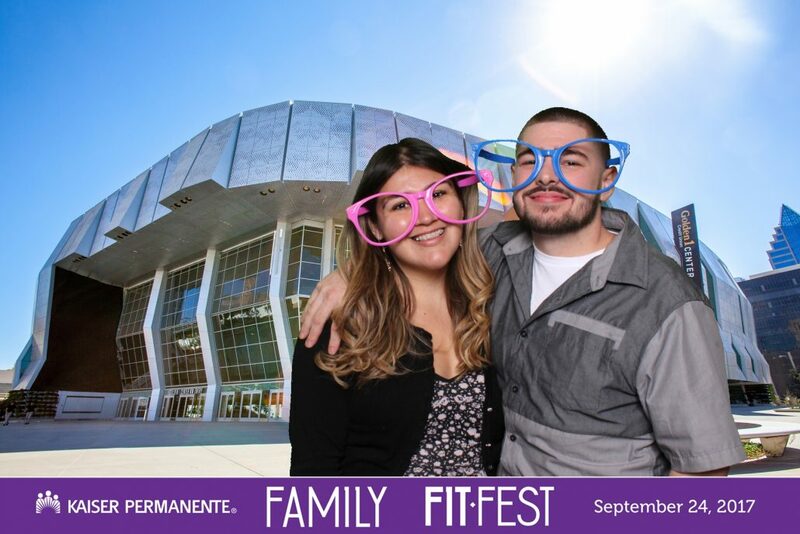 We would love to provide Brand Activation Photo Experiences to your event! 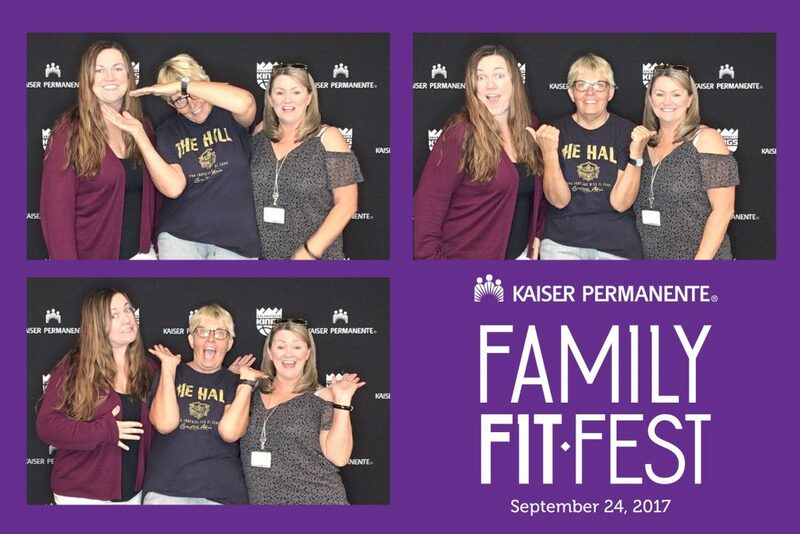 Reach out for your custom quote.